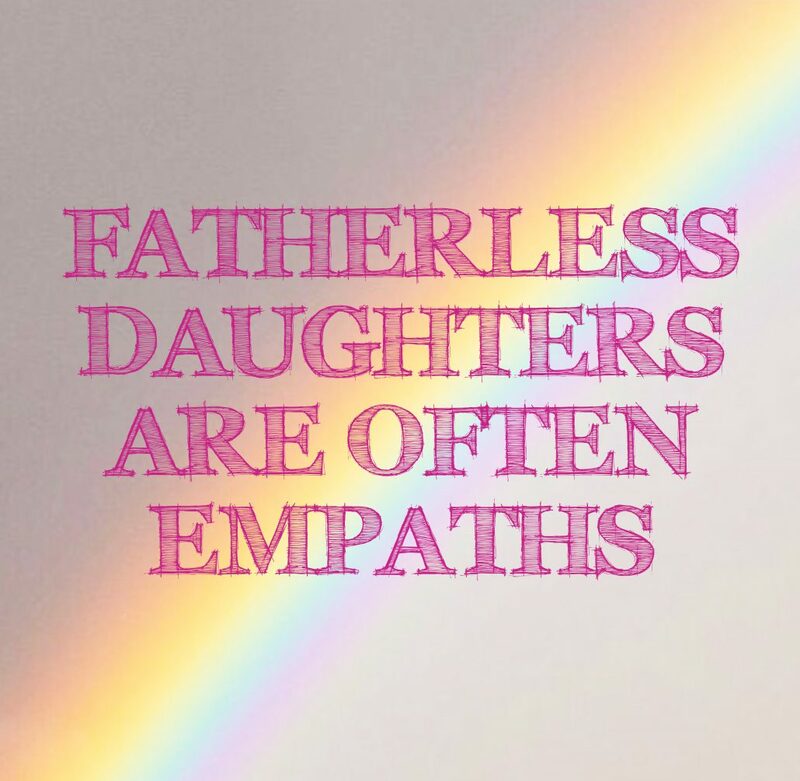 Meet Trina Winde one of our new fatherless daughter movement mentors! 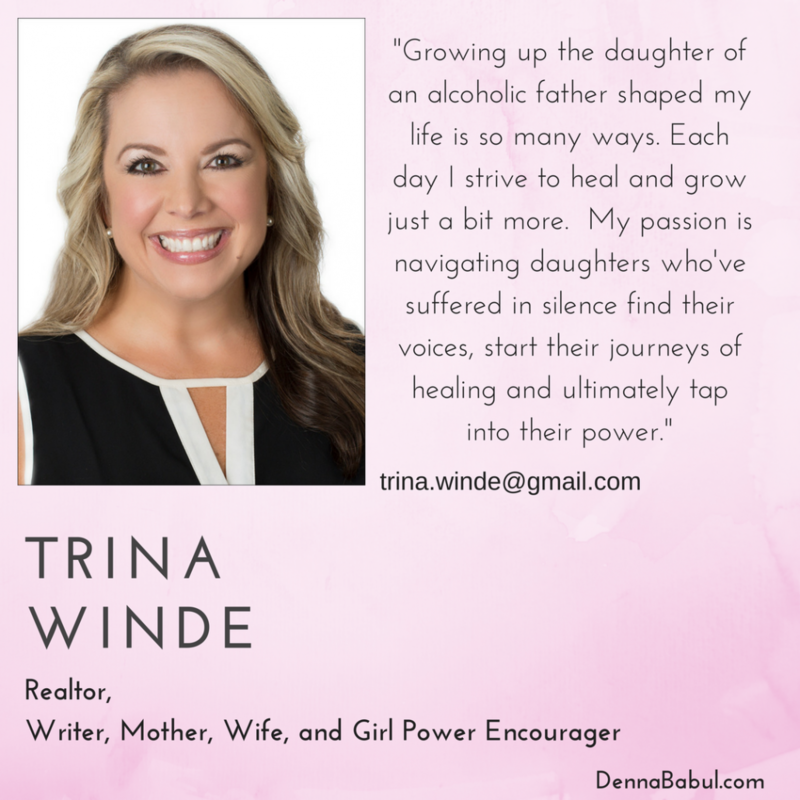 We are so pleased to have Trina Winde as part of our mentorship program in the palm state of South Carolina. Trina is a mother, wife, friend and over all “girl power encourager!” She is a powerful empath and fellow fatherless daughter. Her story is one of healing as she and her daughter have both walked the journey of fatherlessness. 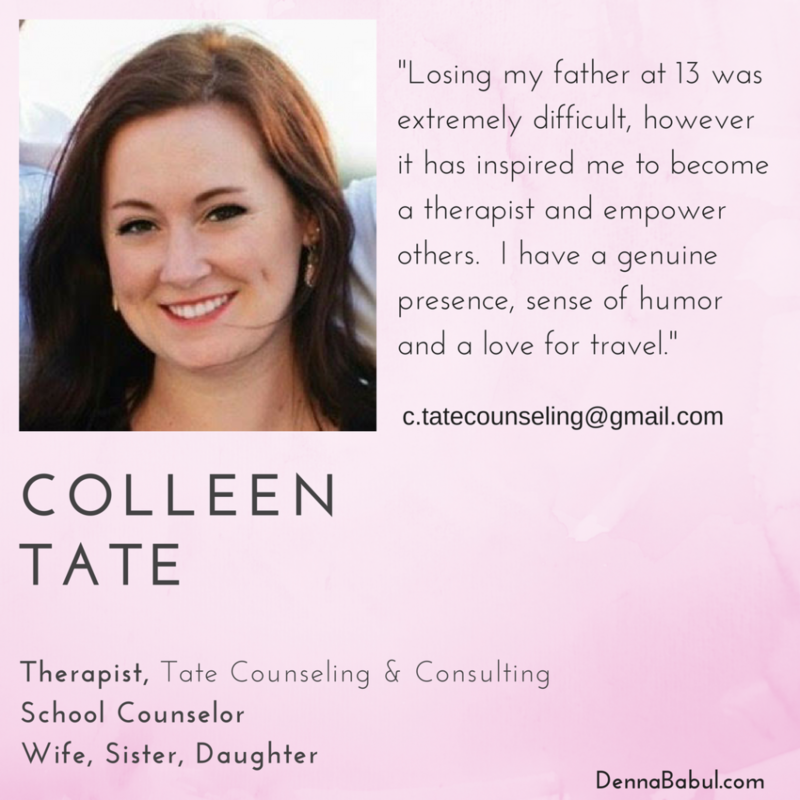 If you live in Columbia, South Carolina reach out to join her amazing group! 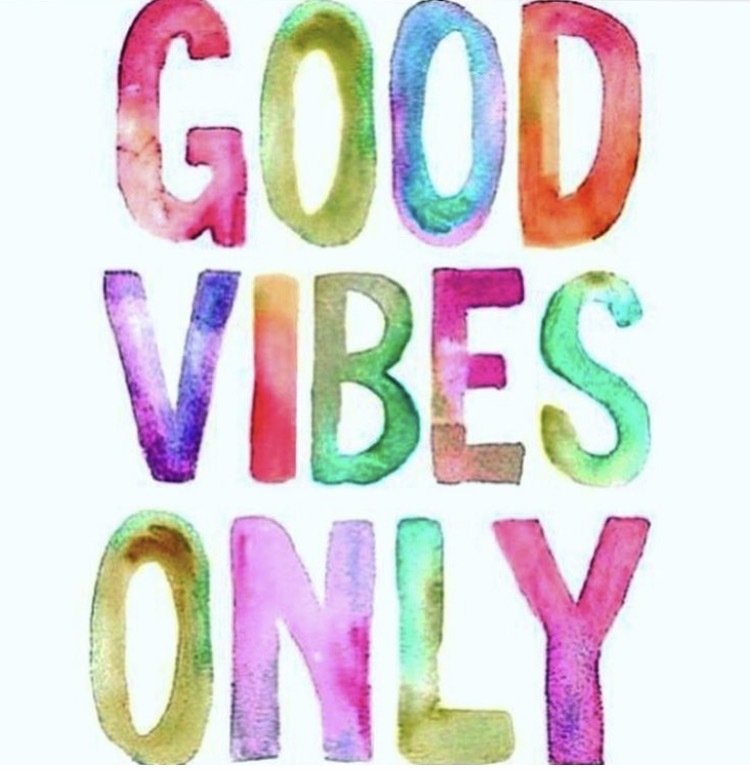 https://dennababul.com/wp-content/uploads/MentorsGraphic-InstagramTrina.png 1080 1080 Denna Babul https://dennababul.com/wp-content/uploads/logo-2.png Denna Babul2017-08-29 22:18:532017-08-29 22:18:53Meet Trina Winde one of our new fatherless daughter movement mentors! Guess what? I have been invited to be a regular panel host on NBC’s Atlanta & Company “real Talk” panel! https://dennababul.com/wp-content/uploads/IMG_1983.jpg 2320 3088 Denna Babul https://dennababul.com/wp-content/uploads/logo-2.png Denna Babul2017-08-29 22:10:282017-08-29 22:10:28Guess what? 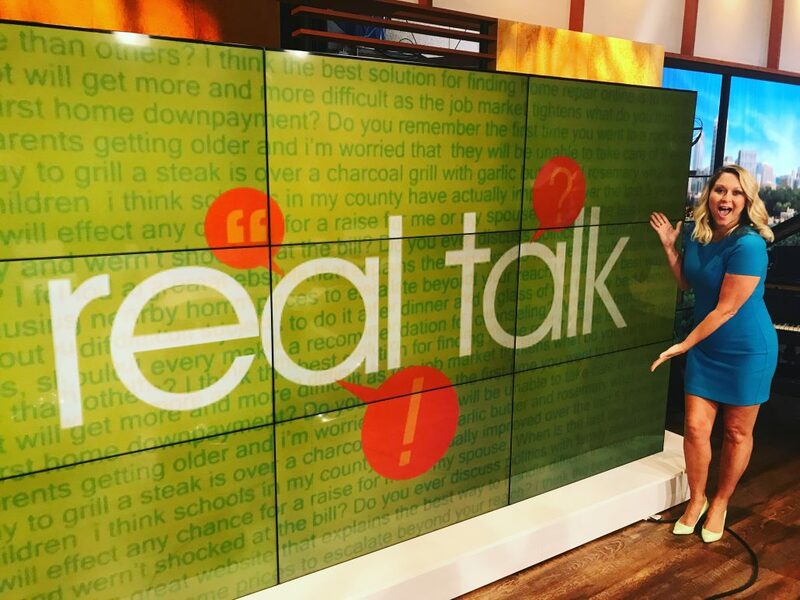 I have been invited to be a regular panel host on NBC's Atlanta & Company "real Talk" panel! Today is an important day for me and I would like to share it with you. Someone recommended me the book “Healing from hidden abuse” by Shannon Thomas and I bought the audible version of it. The author describes stages of recovery from psychological abuse and one of the steps is called “Restoring”. It’s about items that have been destroyed by the abuser and the power to restore them. When I heard that part of the book my heart began to beat faster and I knew immediately which item I will restore. My dad was an alcoholic, but not the type that drinks and stays calm or disconnected or gets funny. He was aggressive and violent and was getting worse and worse very fast. I remember a time when he was selling everything of value that we had or he could get his hands on. My grandma got a lock for her room and started to hide everything from him. I must have been 4 or 5 years old. I had a ring with a beautiful, shiny red stone (=cheap glass). Rings were always my favorite jewelry. I’ve put it on a shelf before going to bed and the next day the ring was gone. I was heartbroken. I knew he took my ring but no one believed me. They said that I’ve probably lost it or that it’s still in the room and I should just look for it. The ring was gone. I know that my mother and grandma had other more important worries than my ring but it was one of the most valuable things I possessed. Dad stole from me. Once more he took something that was mine and sold it. 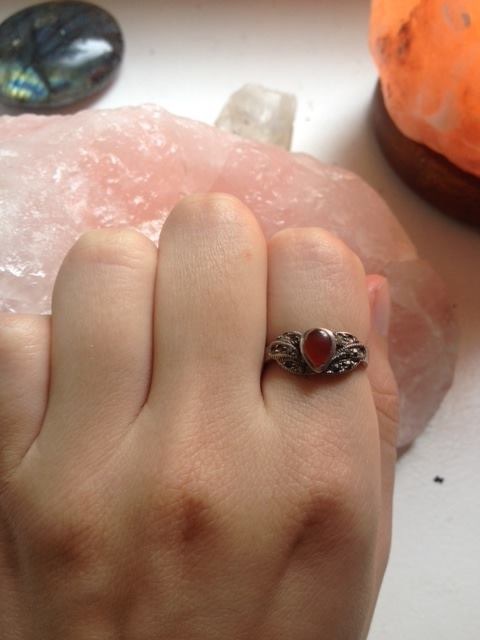 Today I restored my ring with the red stone. It’s a ring from the 70ies with a red Agate stone. It’s old and some pieces are missing. It’s not perfect and that’s why I like it. I have my ring again. It meant a lot to me and now as a grown up woman, I gave it back to myself and my little girl. I have my ring back.